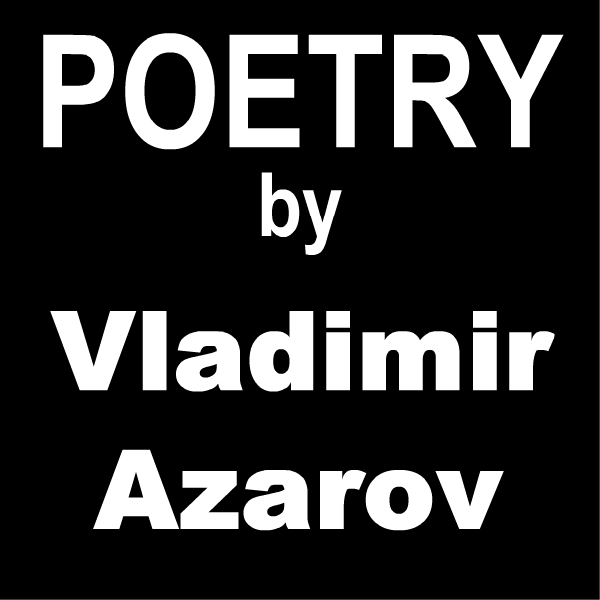 The poetry of Vladimir Azarov resides at a hub where many spokes meet. This work is partly experimental, partly traditional, partly North American, partly European, partly 21st Century, partly Modernist, partly English, partly Russian, partly serious and partly comic - this work is a bouquet of human facets. 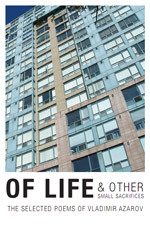 If poetry is a space where the freedom to create knows no bounds, Of Life & Other Small Sacrifices attempts to make those limits meet somewhere and shake hands. Gathered here is an eclectic selection of verse by one enthusiastic scribbler. © 2013-2016, Vladimir Azarov. Web design by Andrei Korolev, Andrew Urusov.